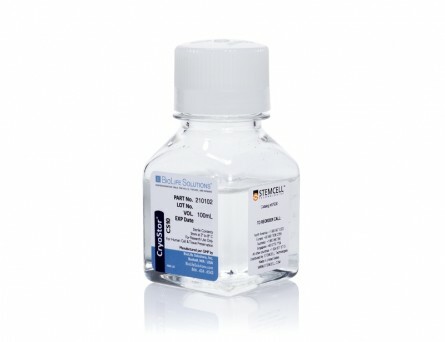 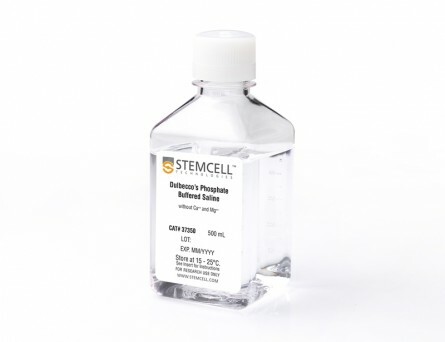 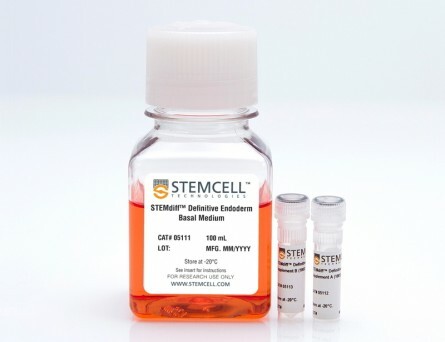 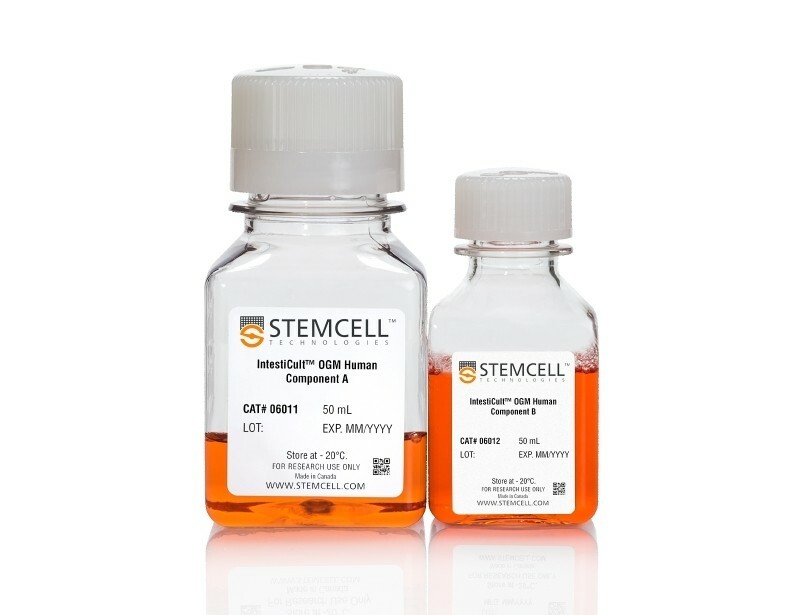 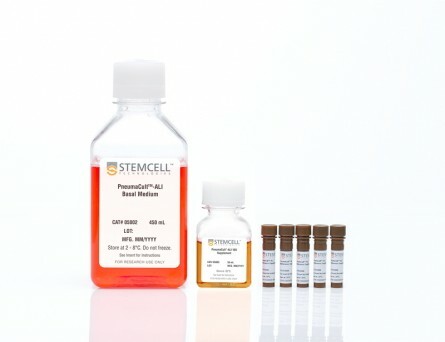 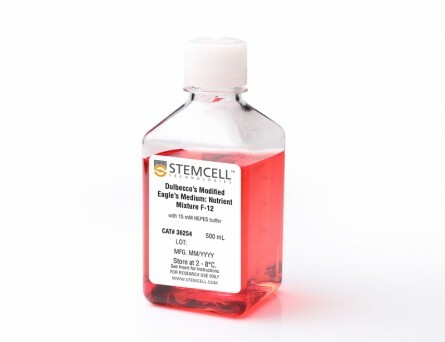 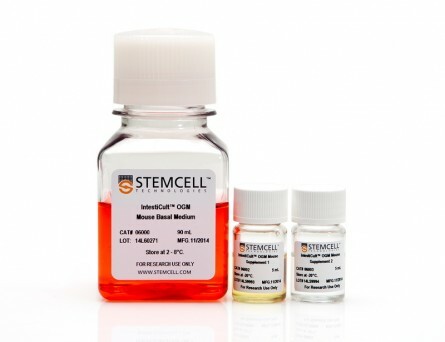 IntestiCult™ Organoid Growth Medium (Human) is a complete cell culture medium for efficient establishment and long-term maintenance of intestinal organoids derived from human intestinal crypts. 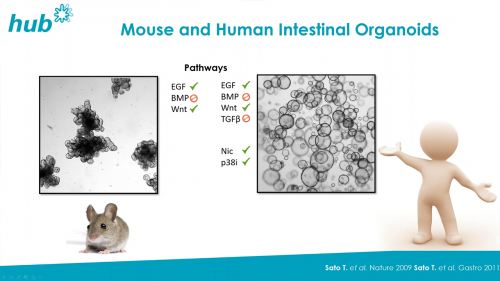 Intestinal organoids provide a convenient in vitro organotypic culture system for studying the intestinal epithelium. 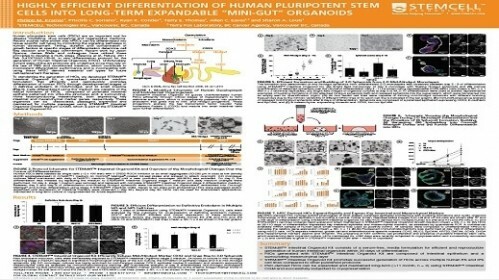 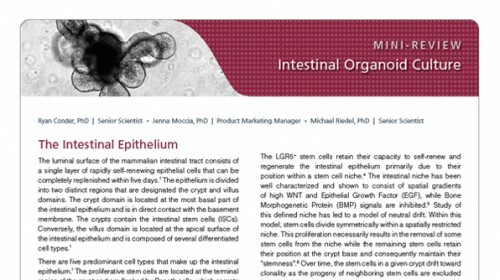 The organoids incorporate a functional lumen enclosed by a polarized intestinal epithelial cell layer. 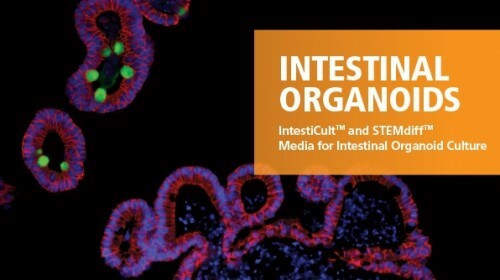 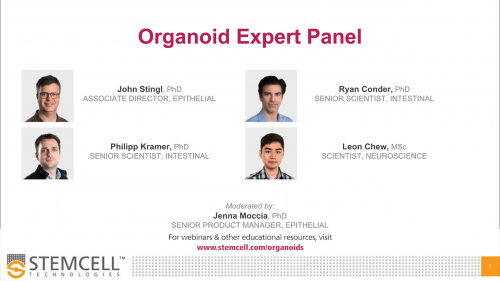 Isolated intestinal crypts rapidly form organoids when cultured in IntestiCult™ Organoid Growth Medium (Human). 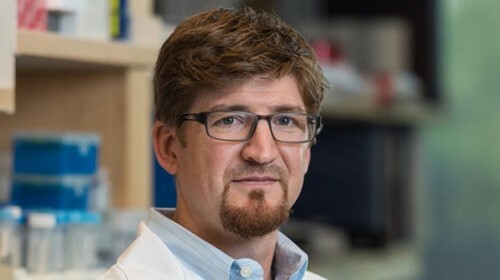 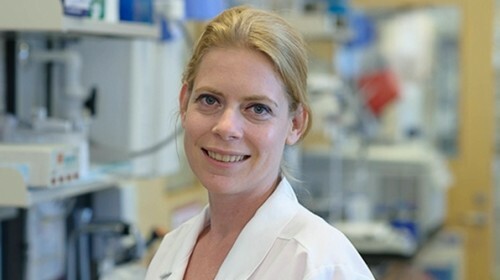 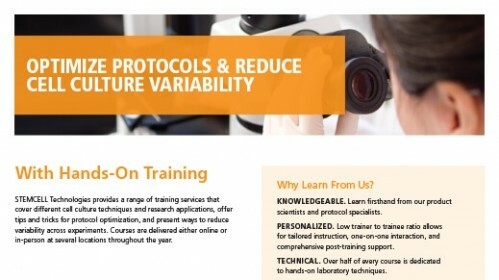 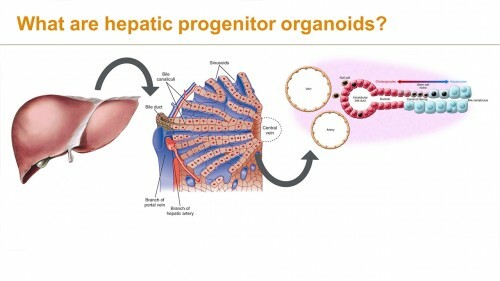 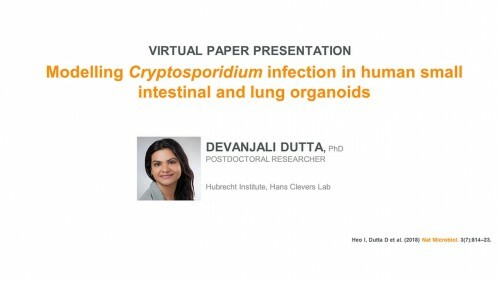 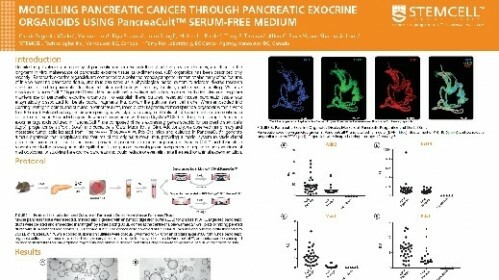 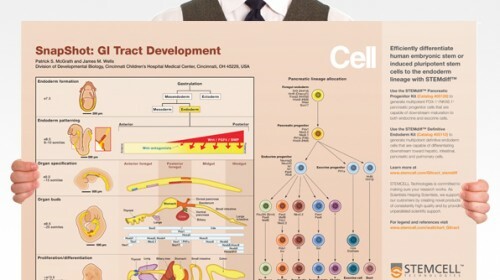 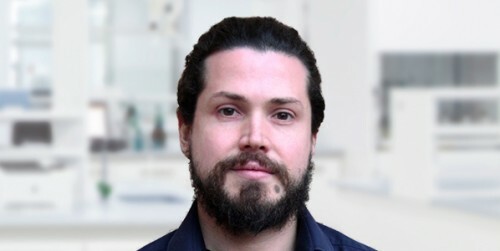 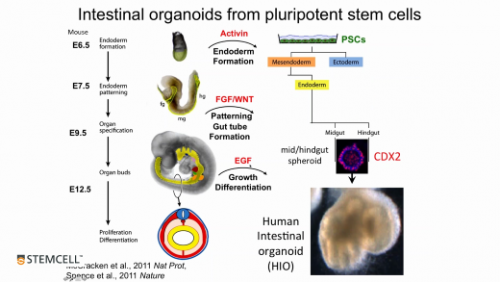 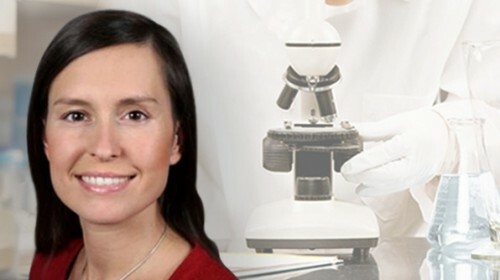 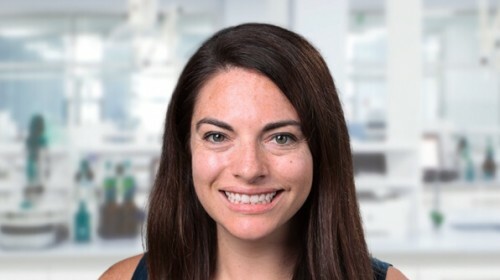 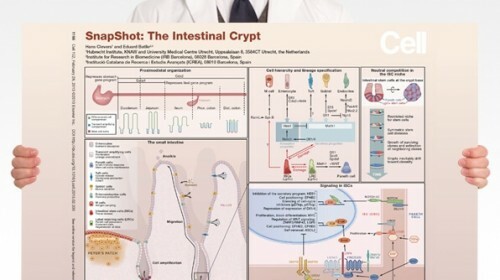 Applications of intestinal organoid cultures include studying the development and function of intestinal epithelium, modeling intestinal diseases, and screening molecules for both efficacy and toxicity in an intestinal model. 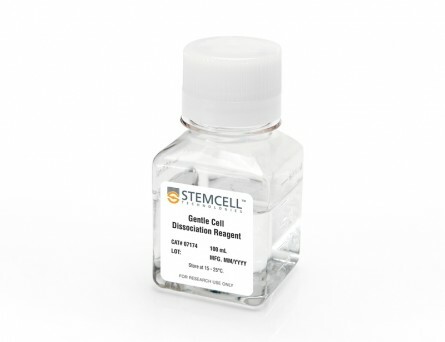 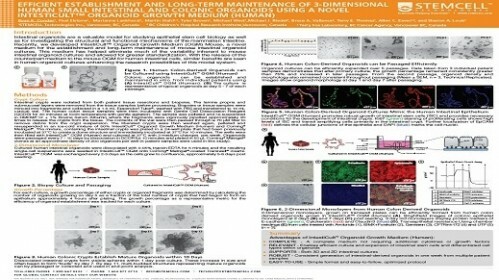 Intestinal organoid cultures can also be used for investigation of adult stem cell properties and for regenerative therapy approaches. 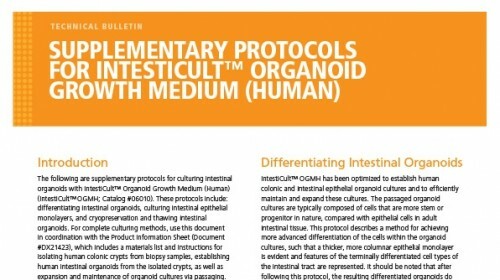 Primary organoids were cultured from human colonic biopsy samples and grown in IntestiCult Organoid Growth Medium (Human). 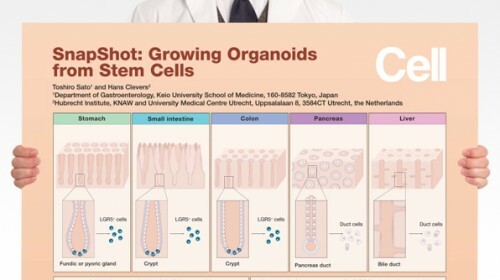 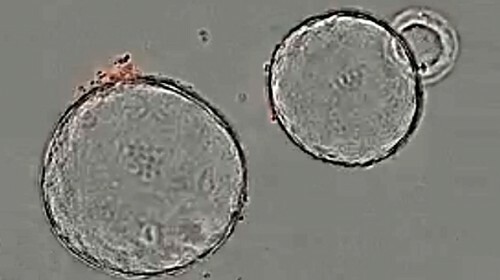 Organoids were imaged after (A) two days, (B) six days, (C) eight days and (D) ten days growth. 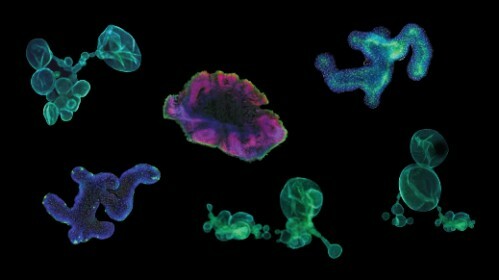 Immunofluorescence of organoids grown in IntestiCult™ Organoid Growth Medium (Human) showing colocalization of (A) DAPI, (B) EPCAM and (C) Ki67. 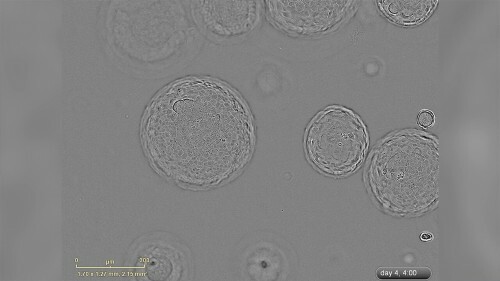 (D) A merged image shows the position of actively proliferating (Ki67+) intestinal stem cells within the epithelial layer (EPCAM+). 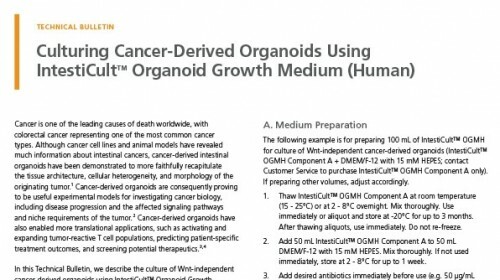 Organoids were treated with (A) 5 μM Forskolin or (B) DMSO and organoid area was measured at 0 minutes and 120 minutes. 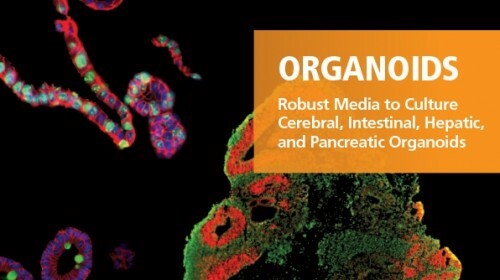 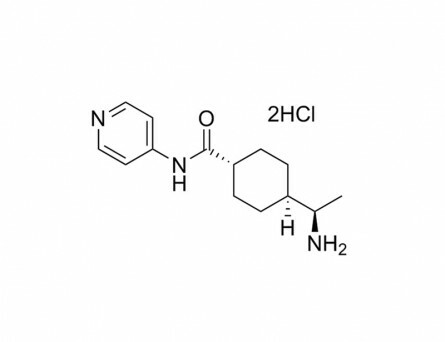 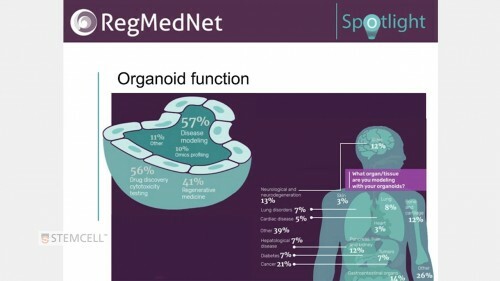 (C)Forskolin-treated organoids increased in size 33.5 ± 3.8% compared to 7.5 ± 0.8% for DMSO-treated organoids.